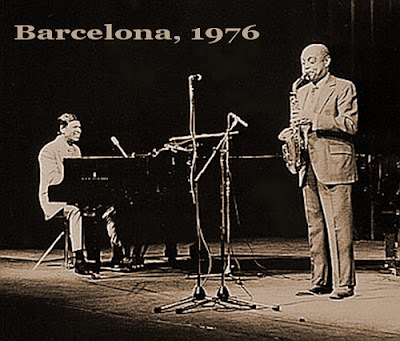 The Spanish National TV, RTVE.es has generously made online a considerable number of its invaluable jazz programmes, including this treasure from 1976, set in Barcelona, with two giants, Benny Carter and Earl Hines, swinging at ease and delightfully performing classics and standards of the old days. The majestic Palau de la Música Catalana, designed by architect Lluís Domènech i Montaner, perfectly suits the elegance of two maestros on stage and their charming combination of the old and the new. The rhythm section is composed of Hines' team of 76 with Harley White Jr. on bass and Eddie Graham on drums. It was in the same year that Carter played along with Ray Bryant, Milt Hinton and Grady Tate at Michael's Pub in New York, where the imminent Whitney Balliett caught him live and mused: "His saxophone solos gave the effect of skywriting: each hung complete in the air before being blown away by the succeeding soloist...he was a handsome man, with intelligent, questing eyes and hundred-watt teeth." "When I arrived in New York, I was more or less treated like someone from the South who didn't know music, who couldn't read or write, but I never tried to protest that. Then I decided that I was going to try to develop my own conception, without anybody's help. I rented the Town Hall on 21 December 1962, that cost me $600,I hired a rhythm and blues group, a classical group and a trio. The evening of the concert there was a snowstorm, a newspaper strike, a doctors' strike and a subway strike, and the only people who came were those who had to leave their hotel and come to the city hall. I had asked someone to record my concert and he committed suicide, but someone else recorded it, founded his record company with it, and I never saw him again." 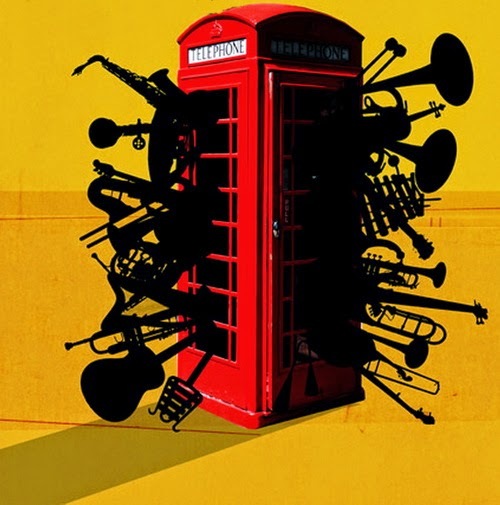 There are hundreds of live and studio recordings made by visiting or resident American jazz musicians in London. 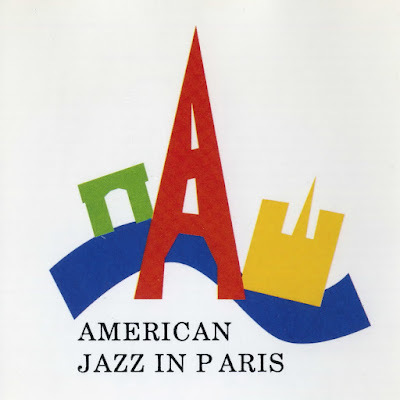 This list, a new installment in the series I started with Paris and jazz, picks those London albums that I've liked most. Since 1939, when Fats Waller paid a visit and composed a suite celebrating London's neighborhoods and monuments, most of the jazz greats have appeared in and around the city. The crippling union regulations stopped many musicians from performing in the clubs until the 1960s, and the life expenses and poor weather drove many of them towards the Continent for permanent or semi-permanent stays. 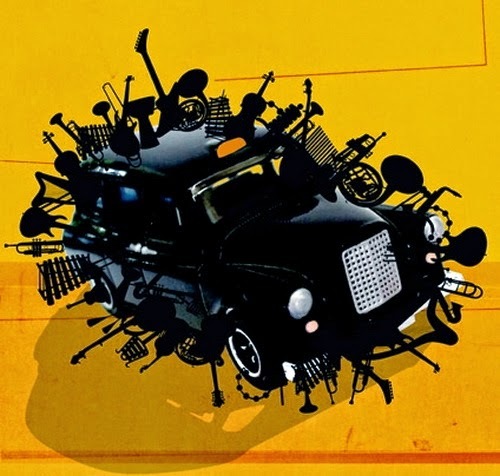 Yet, thought the past century, London with its passionate jazz buffs and a good deal of jazz literature remained an unmissable temporary stop for the musicians, as well as musical ideas, travelling from the United States to Europe.